SOLD The Kingdom of England. 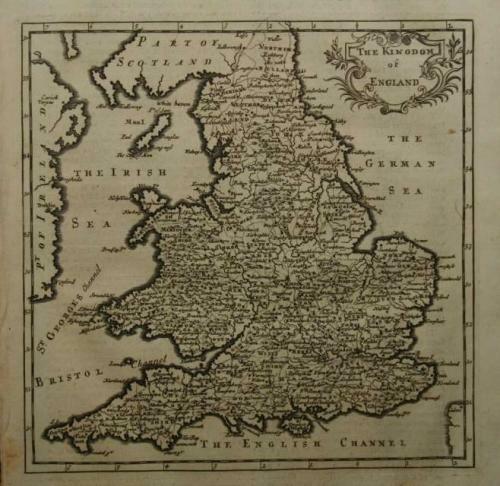 Title: 'The Kingdom of England' from Moll's "System of Geography". First published in London in 1701, this is state 2 from the 1709 or 1723 edition. A map of great detail, and much charm, that is in good condition. Set in a page of text.